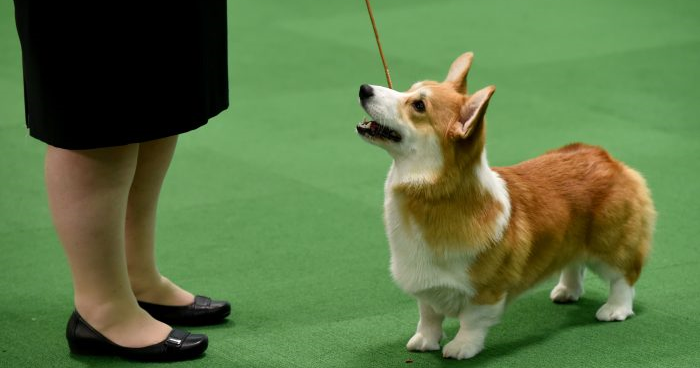 According to Channel NewsAsia, a farmer from South Korea had reportedly killed and cooked his neighbour’s corgi because he couldn’t stand its continuous barkings. Bruh, you could’ve just complained to the police… or the owner. 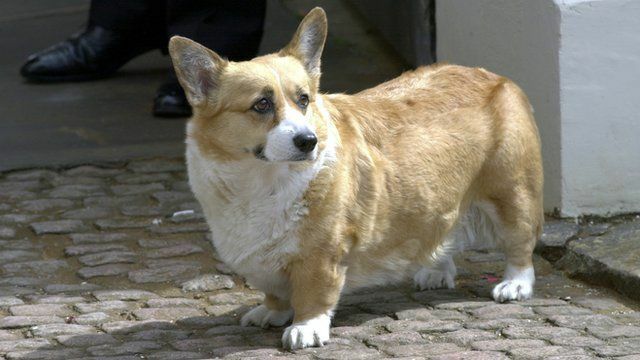 The horror didn’t stop there either because according to the police, the farmer then invited his neighbour, who is the corgi’s owner, over for dinner where he served the neighbour the corgi’s meat as a meal. So sadistic! The suspect, who is a 62-year-old man, confessed to his crime after another neighbour told the pet owner’s family about the incident. 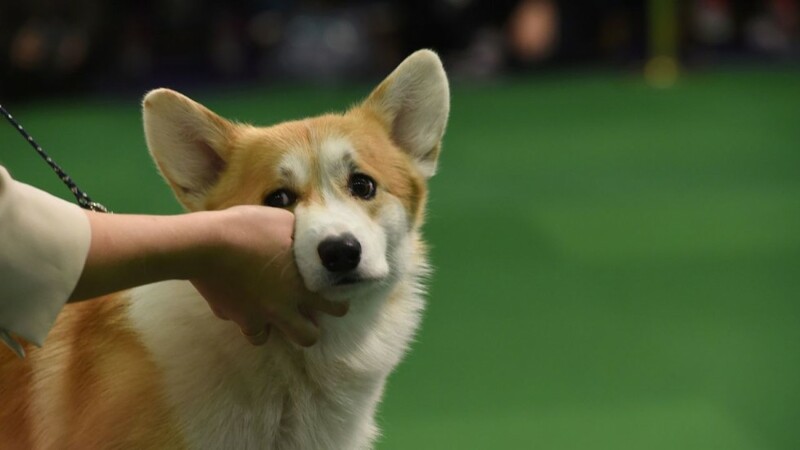 He said that he was extremely irritated with the two-year-old Welsh Corgi’s constant barking that he threw stones until it lost its consciousness. Cruel! “The man then invited his neighbours to share the meal, including the father of the dog-owning family,” said a detective from the southern city of Pyeongtaek, South Korea. FYI, eating dog-meat isn’t uncommon in South Korea. However, not many people are eating it now. This is because many prefer to keep them as pets instead as eating dog-meat is becoming a taboo amongst youngsters. This issue went viral after the owner’s daughter called for public support as she published an online petition that pleaded for the farmer’s punishment to be strict. So far, the petition has gained almost 15,000 signatures. “When I reached the man’s house, which is just three doors down from ours, he expressed sympathy, promising to let us know if he found the dog,” said the daughter. However, at that time, she explained that the farmer was allegedly hiding the dog, dead or alive, in his farm. She added that the following day, the farmer even visited her father, drank with him and consoled him too. She then said that after cooking the Corgi’s meat, he invited everyone in the neighbourhood to eat it. “He even invited neighbours to come share the dog meat, including my father who did not accept the invitation as he is a non-dog meat eater,” said the neighbour’s daughter. However, it wasn’t reported whether the farmer has been jailed for his heinous act. Let’s hope the police act quickly! Up until today, almost one million dogs in South Korea are consumed every year as the meat is believed to increase energy. 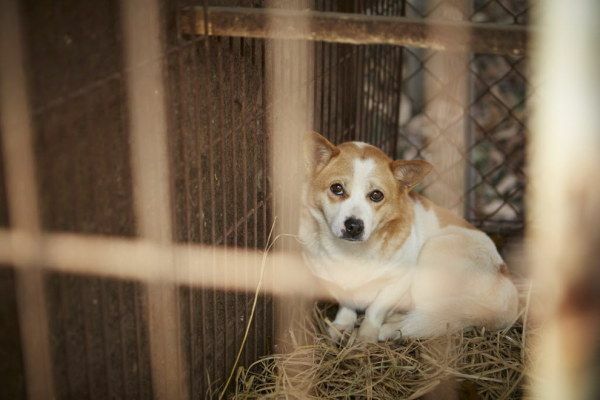 However, more recently, social activists have been coming up with campaigns to ban the consumption of dogs. Thus, under a newly implemented law, animal abusers could face up to two years in prison or be fined 20 million won (approx. RM72,000). 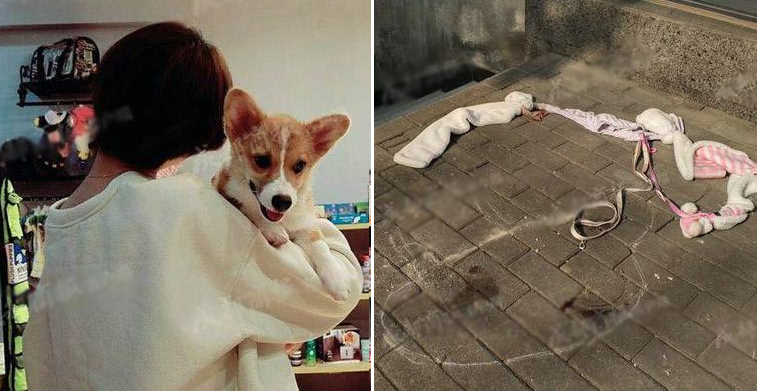 We extend our condolences to the girl who lost her corgi and we hope the farmer gets the punishment he deserves!